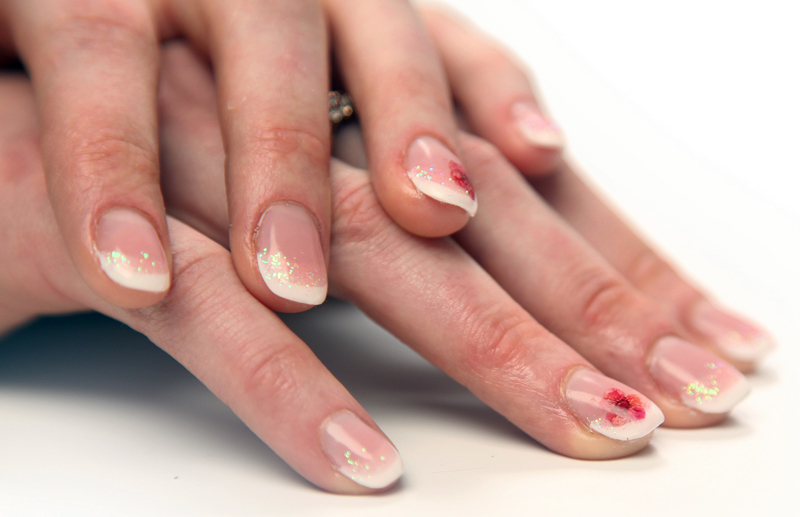 With beautiful hair, makeup and dress — your nails need to join the party! 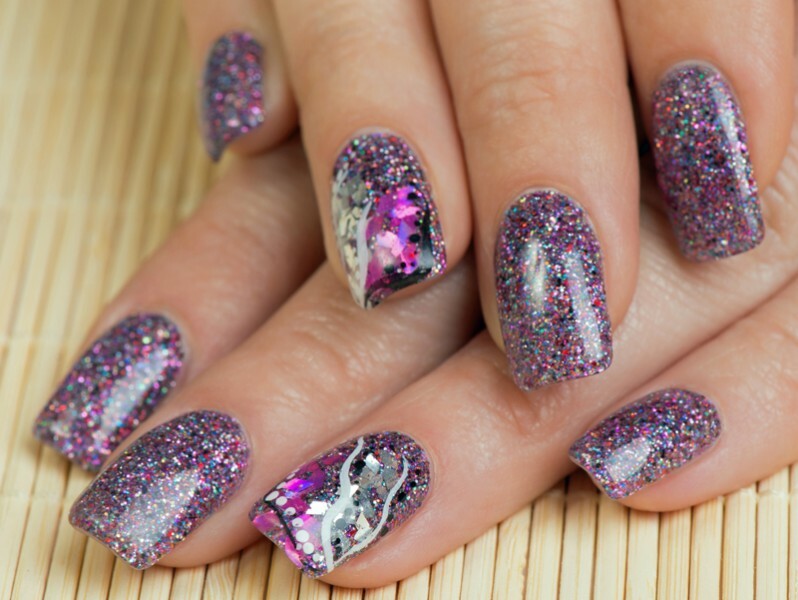 Whichever nail design you’re looking to get, we can help you out. 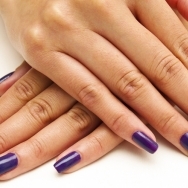 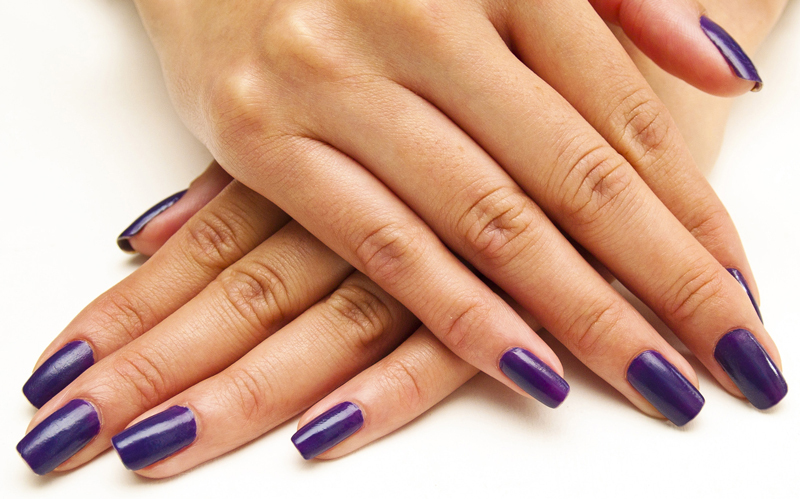 And a qualified Calgel nail technician — your nails will not only look great, but may also become healthier. 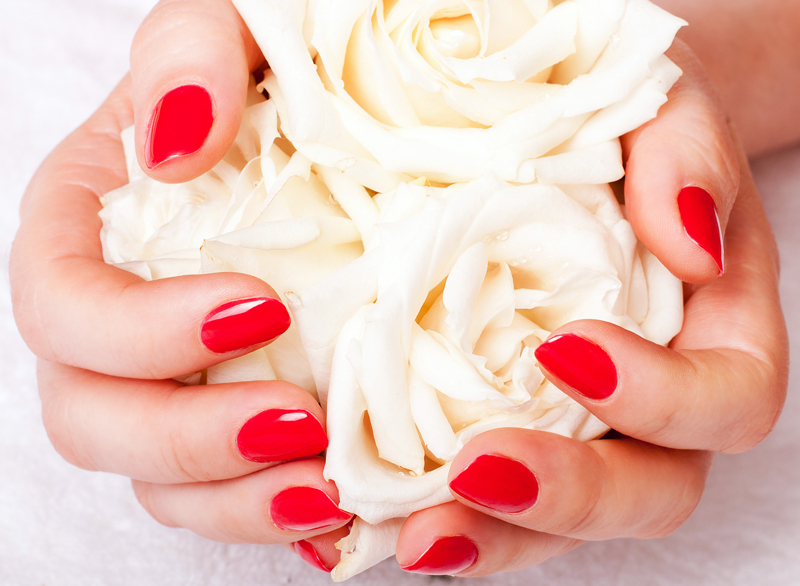 And if you’re simply after a traditional manicure, we can offer that as well.